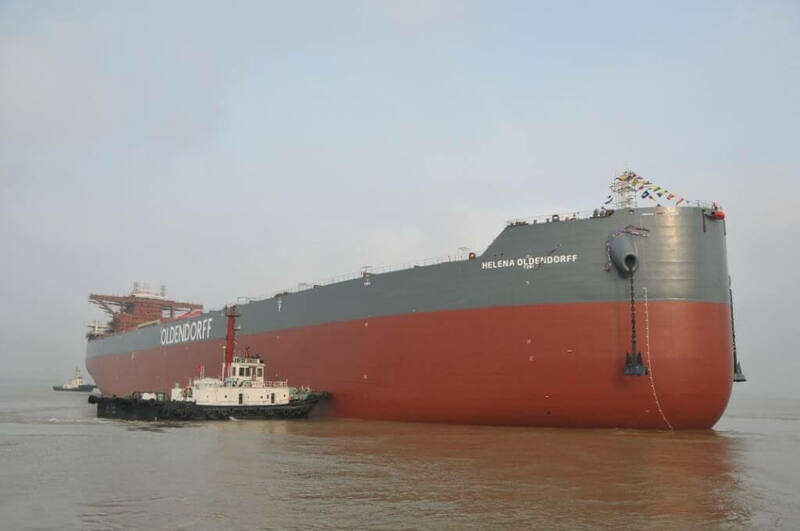 Our long and strong relationship with Chinese shipyards began exactly 30 years ago, when we bought two 28,000 tdw lakes-fitted bulk carriers as newbuilding resales from Dalian Shipyard. The initial deal was done through CSSC / CSTC at US$ 4.5 mio each, after the original buyer, Wheelock Marden, Hong Kong had defaulted on the building contract. Since then, we have ordered or acquired as resales a total of 78 newbuildings at 20 different Chinese yards, as can be seen in the below table. 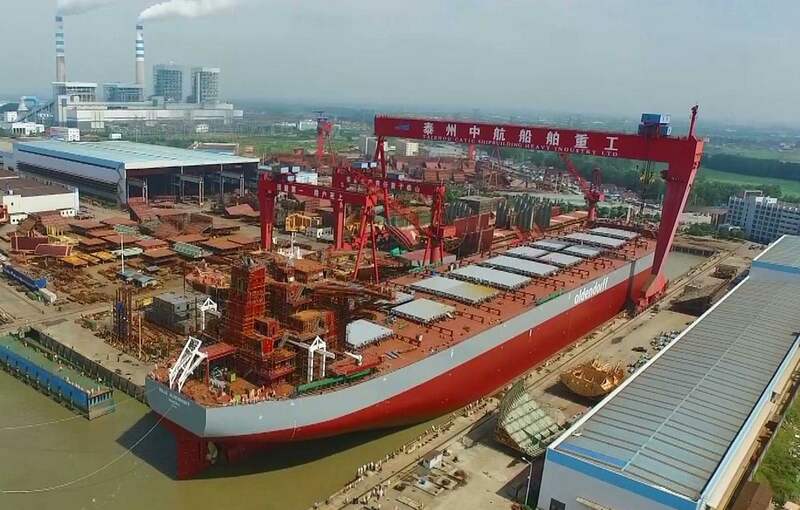 The current newbuilding program at Chinese yards comprises 58 ships for delivery in the 5 years between January 2013 and January 2018. Several newbuildings have been resold to other owners, mostly with charter back arrangements. Throughout the last three decades, we had friendly and fruitful cooperation with our Chinese shipbuilding partners and have gained a wealth of experience. Chinese yards have come a long way, especially in the last 10 years. Today, many shipbuilding entities in the world's largest shipbuilding nation are delivering durable vessels with excellent quality and workmanship. We are very pleased with the Chinese built vessels that we are operating in our global network of trades. A lot of trust and friendship has been built with several yards and we will keep going back to China for more newbuilding’s and resales in the future.